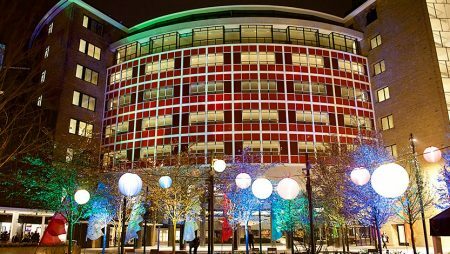 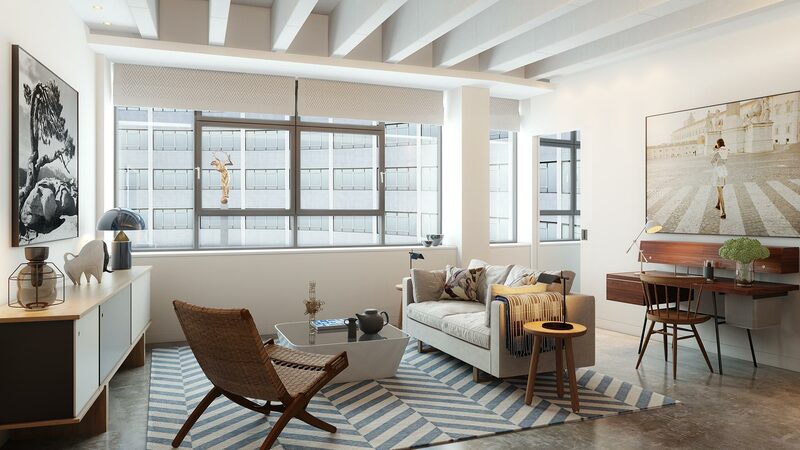 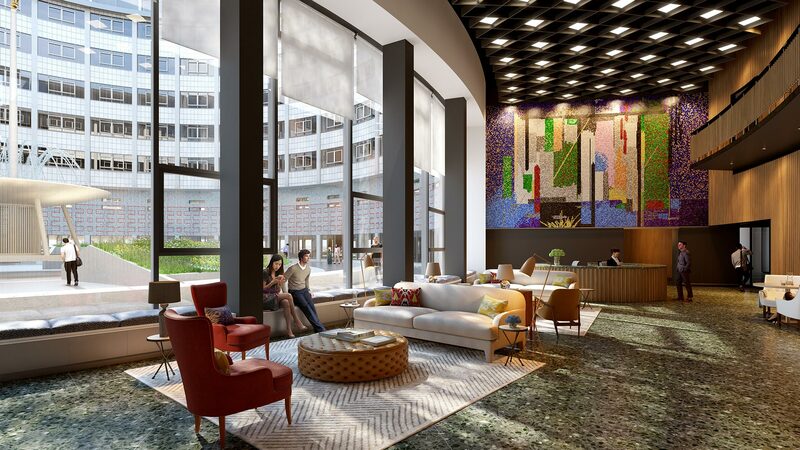 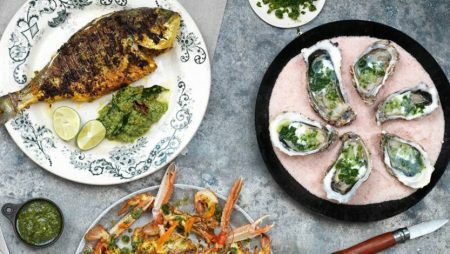 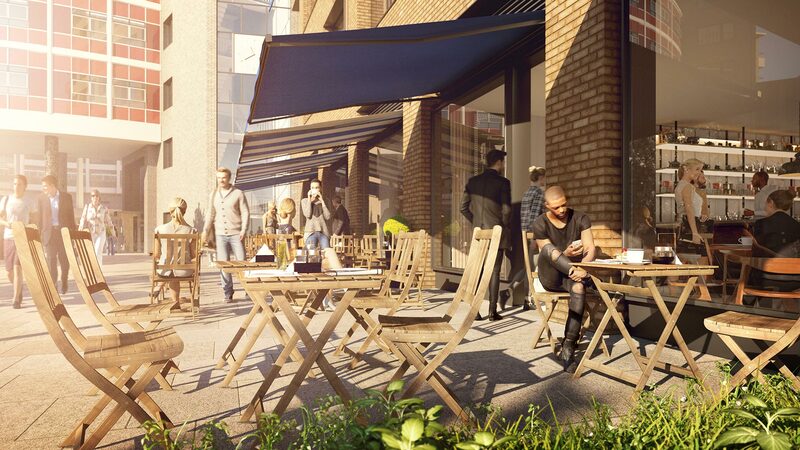 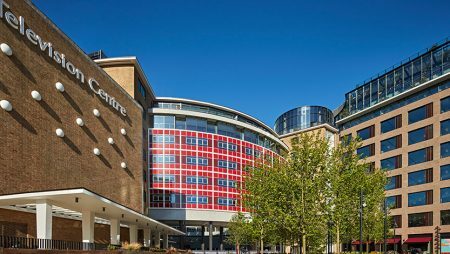 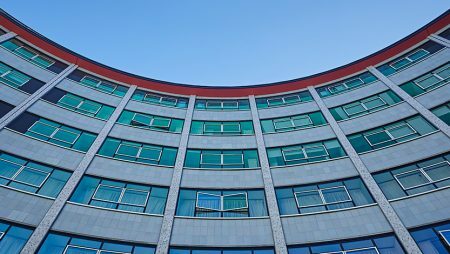 Television Centre is an exciting new neighbourhood comprising prime office, residential and leisure space together with a new Soho House members club and hotel in White City. 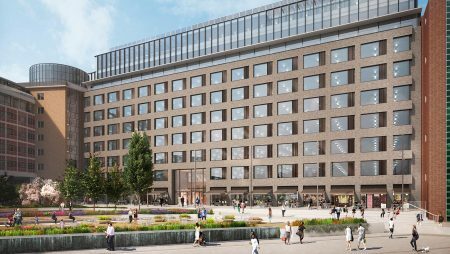 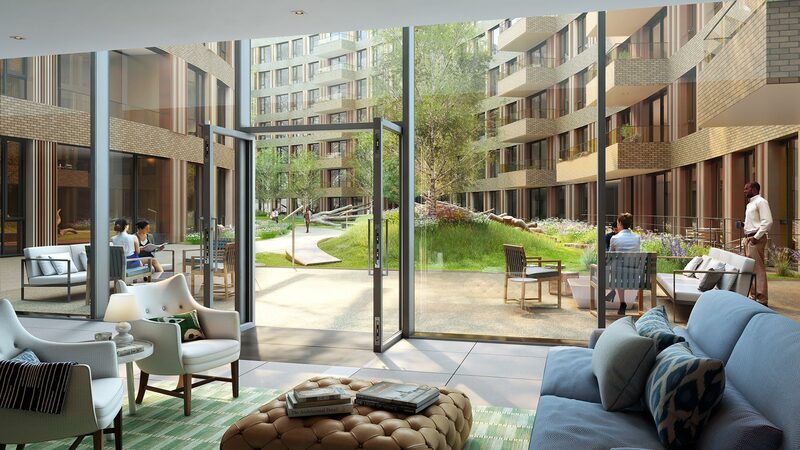 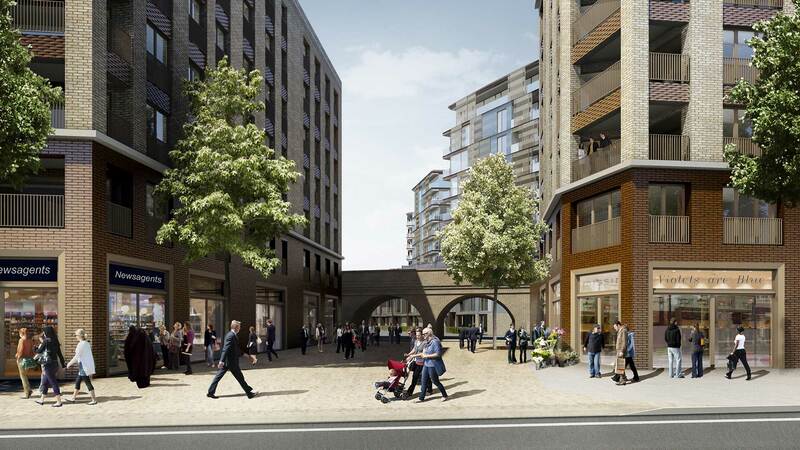 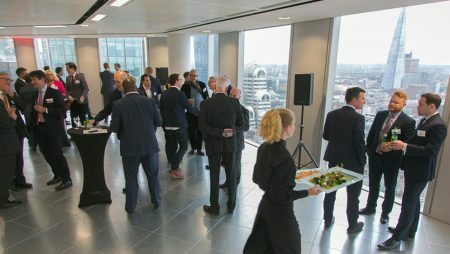 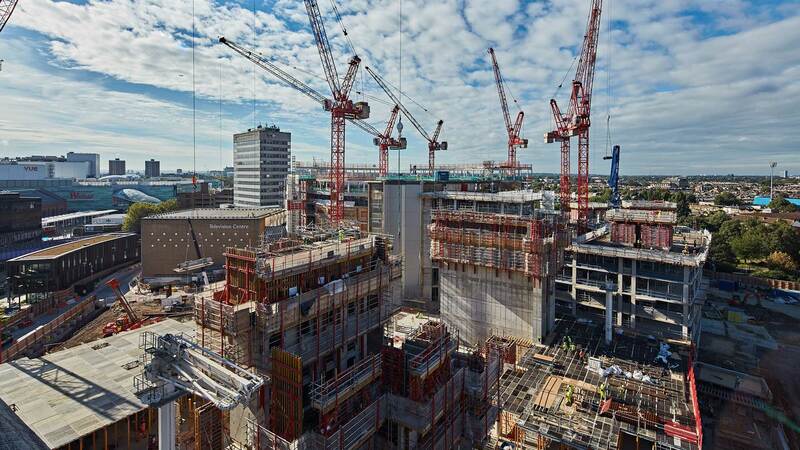 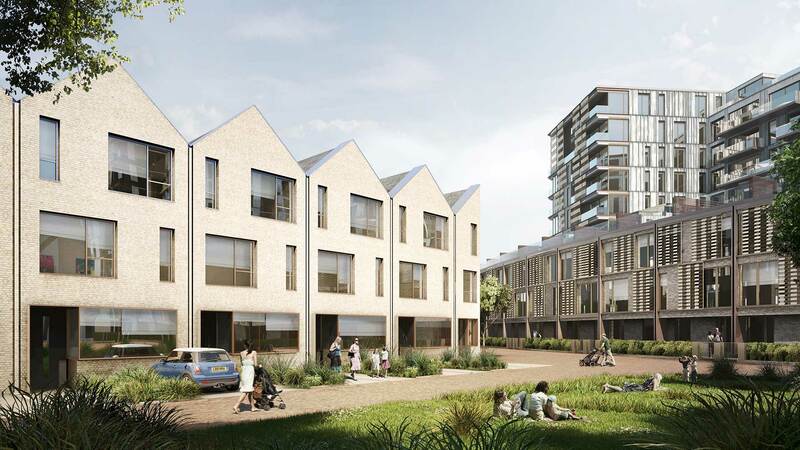 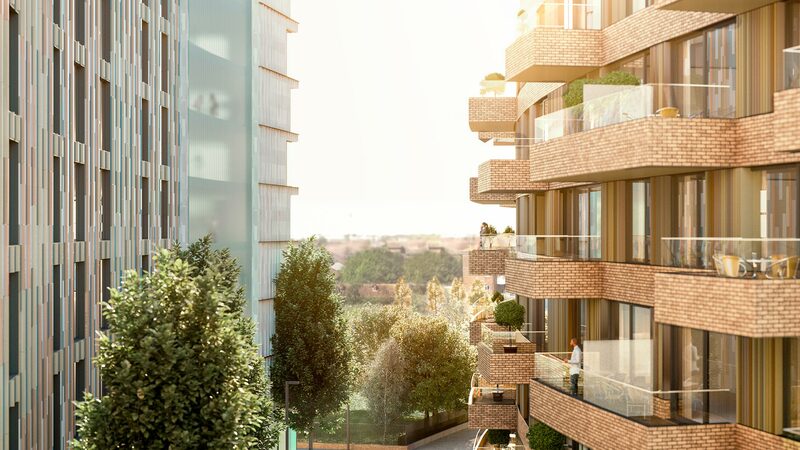 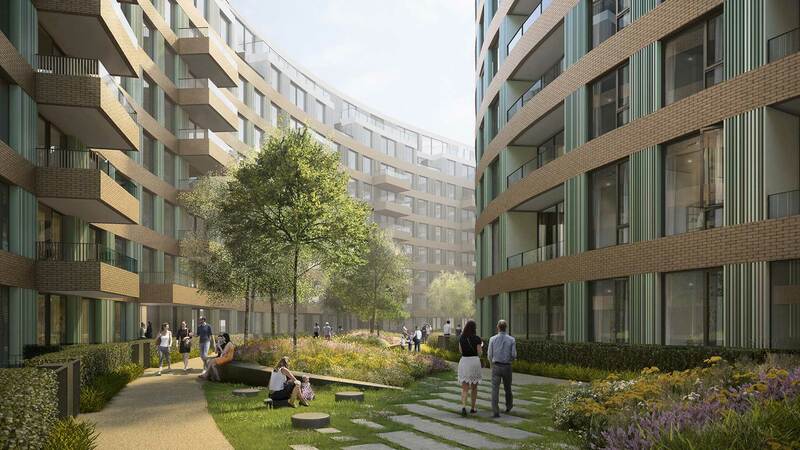 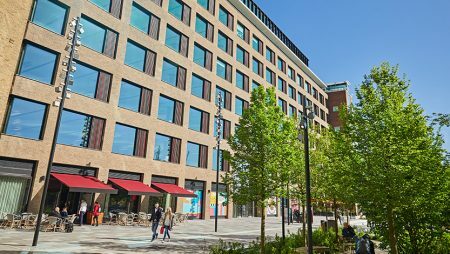 The 1.45 million sq ft scheme on the former BBC site is one of our most important and ambitious projects globally and the largest-ever development undertaken in London by a Japanese company. 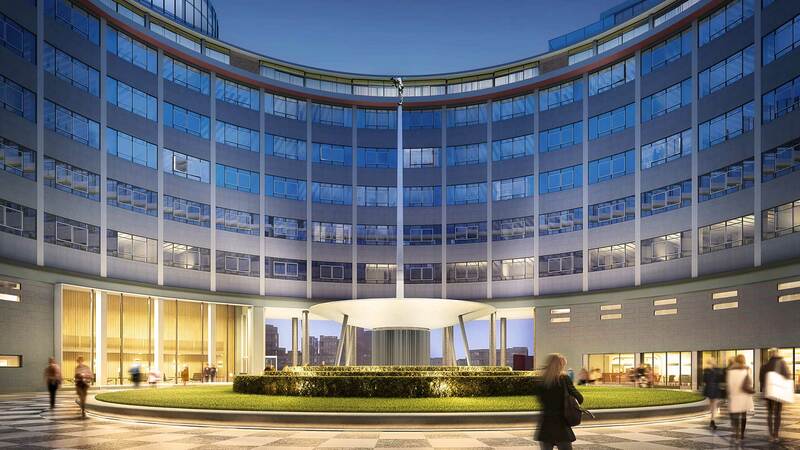 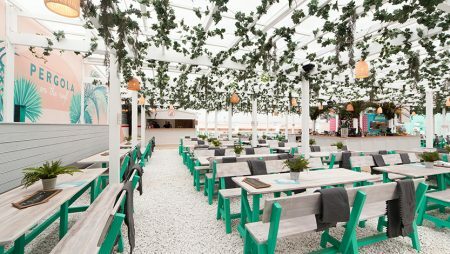 The project centres on the reinvention of the iconic Grade II listed Television Centre building with its instantly recognisable rotunda and the creation of new outdoor spaces by landscape architects Gillespies. 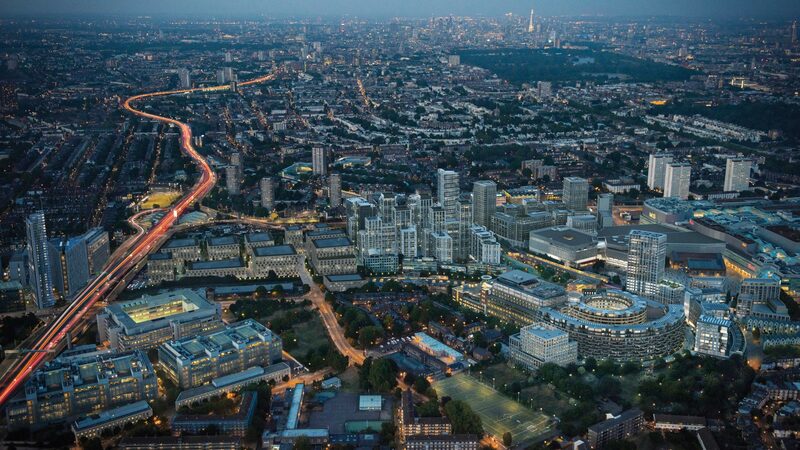 The West London scheme, part of a greater regeneration project which includes the expansion of the Westfield shopping centre, a new 25-acre campus for Imperial College London and our development at White City Place, aims to bring together a rich mix of communities who come there to work, live and play.